Our product pages now display the date that your model was CheckMate Certified, keeping all your model’s information as fresh and up-to-date as possible. What does that mean for you? Better search position, and peace of mind for your customers that they’re getting the best and most recent cutting-edge models. Did you miss our recent webinar on “Preparing Your Model for CheckMate Pro”? Don’t worry, we recorded it so you can watch (or rewatch) it anytime. Brush up on the requirements and see what the CheckMate Advisory Board had to say on the future of the 3D industry standard. artists tips to make a wireframe thumbnail in Maya. This tutorial is not only helpful for artists who are prepping their models for CheckMate; it’s also a great guide for all artists who want to have the best previews possible. Thorough and accurate previews are extremely important for potential customers to make informed decisions. The more previews you have, the more you maximize your sales. of suggested Checkmate Pro Models to Make. You may or may not have noticed a few of the changes made recently to TurboSquid. We’ve been busy fixing issues as well as moving the needle on some big projects. Here’s a breakdown of what we’ve been working on. 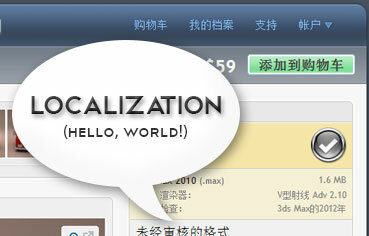 Translations: In December, we announced the movement toward translating all of TurboSquid into 10 languages. What started with a few select site pages has expanded to include Full Preview and the Navigation Bar. This feature is still only available for artists and, as always, we welcome your feedback. Seeing Double: For those artists that have experienced products being published multiple times, we’ve taken care of that. Within the publisher, we have disabled the “publish” button from displaying after an item has been submitted. This should eliminate the ability to create multiple products by clicking the publish button more than once for an already submitted asset. Time Saving Tools: We are working on time-saving tools that will help to speed up your support requests. This isn’t out just yet, but we hope to make it available soon. As always, we are committed to working on ways to improve your TurboSquid experience. Our Squids are always working on something exciting, so be sure to check our forums for updates on other projects and site issues. 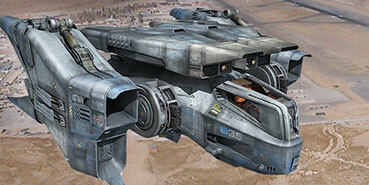 This month’s featured model of a Sci-Fi Fighter is out of this world, thanks to TS artist GrafxBox. Hailing from the picturesque Spanish coast, Grafxbox talks to us about what inspires him, from earthly nature to science fiction. Think your CheckMate Pro model has what it takes to be the next Featured Model on our home page? Click here for details. TurboSquid Support Supervisor, Chris Johns, shares a tip to maximize your model’s compatibility with multiple applications and ultimately attract more buyers. 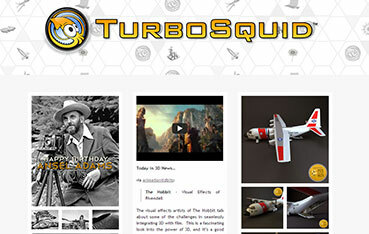 Introducing the new TurboSquid Tumblr! Connect with us for Inspector Picks, more 3D news, and a heavy dose of trivia. 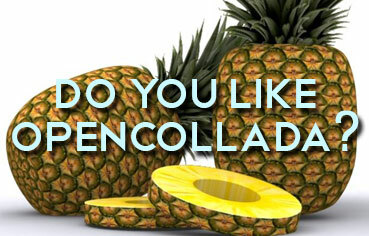 Check us out at turbosquidinc.tumblr.com. If there’s a model you’d like to show us from your own Tumblr, tag it with “TS Artists”!